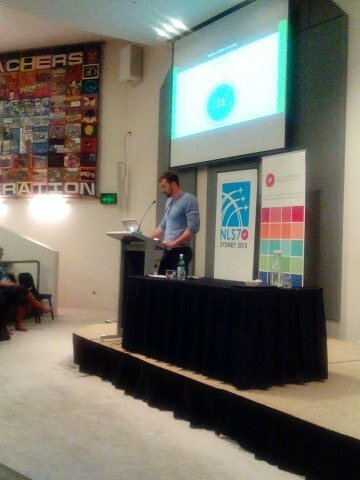 I really, really, really wanted to attend NLS7. I’ve put in a proposal for a presentation but that was rejected. I’ve put in an application to become a volunteer but again that was rejected. I nearly lost all hope when suddenly….I saw a call out for a competition to win a registration pass. All I had to do was write in 150 words or less, what I can bring to NLS7 to make it the best yet. 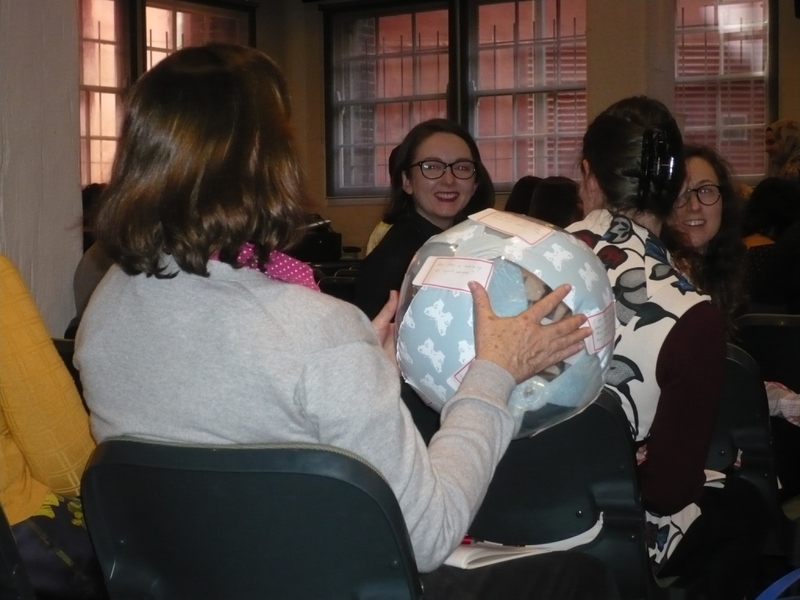 I would bring a beach ball (or two or three) to each workshop and session I’m going to attend. I would write ice breaker questions (fun and non-threatening) on it and throw it around the room. Whoever catches and whatever question his/her thumb lands on he/she answers. That person then throws it to the other side of the room and again whoever catches answers another question on the ball. I would film the quick ice breaker session (with the permission of ALIA and the participants) and use this as part of my talkback report. Reasoning: I’ve always wanted to have something like this in the conference sessions and workshops I’ve attended so I’m going to make it happen if I am successful with this application. And guess what? I won! So that was it. 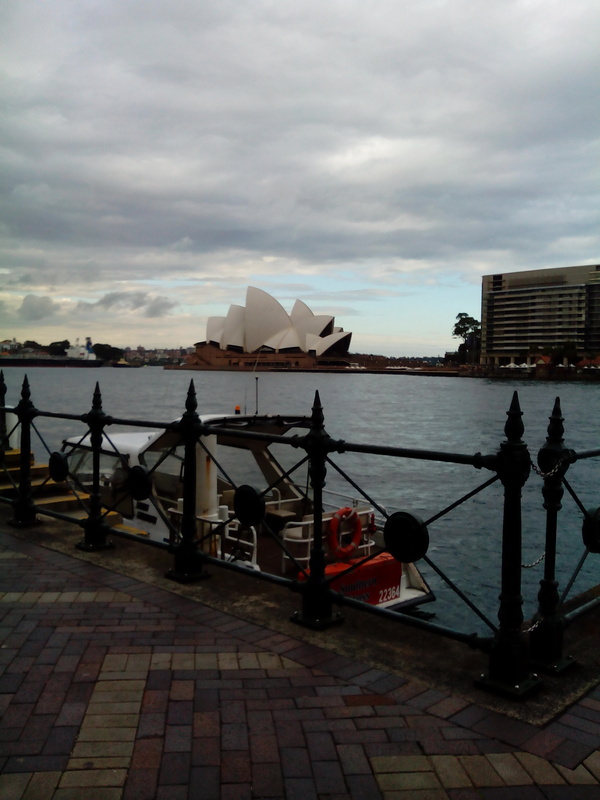 I was off to Sydney to attend the 7th New Librarian’s Symposium – my fave library conference. 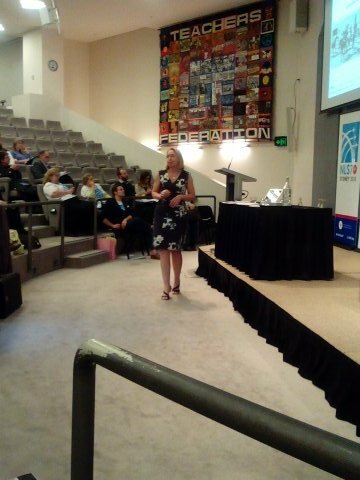 So the theme for the conference was trajectories – pathways to your library career. And that’s exactly what I heard from the varied speakers. Keynotes Ruth Bird talked about the many technologies that had developed during her career as a law librarian; Nathan Connors coincided his own lifeline with the emerging technology timeline (from 1984 to now) and showed us how to share contacts using tch.pt; Sue Hutley talked about how we are masters of our own career pathways; and Megan Ingle and Sally Pewhairangi gave us a choice as to what career experiences they should discuss – much like those “choose your own adventures” books in the 80’s. As for my beach ball connection experiment….well I only managed to throw the beach ball around the room once! Even though I really really wanted to throw it in every session and workshop I attended. But that was ok because that one time was a success. People enjoyed catching it and answering the ice breaker questions. Perhaps it could be part of the NLS8 repertoire? Hmmm…now that’s a thought. 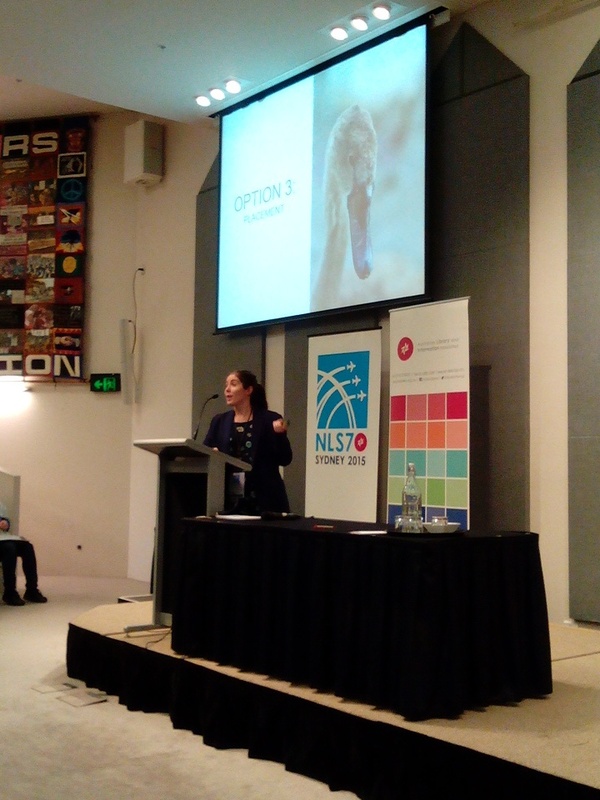 The one thing that I took away from NLS7 was that learning should be FUN. That’s why I enjoyed Philip Minchin’s workshop. He showed us that implementing and incorporating games and gaming in library services are important. 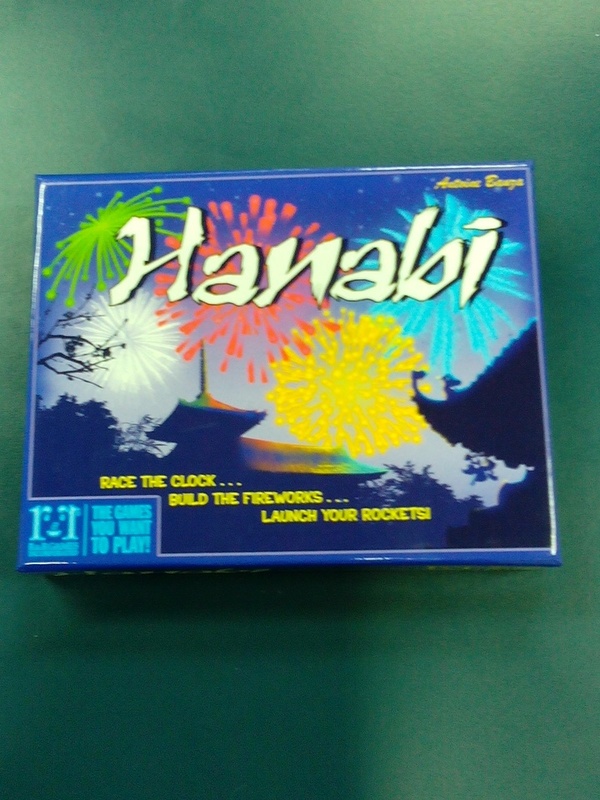 And…we played Hanabi – I mean what else can I say? !